Montecito hold some of the most high end homes in the world, and when moving a home of the quality be sure you hire a recommended and qualified moving company. Mammoth has been the most recommended Montecito moving company for over 30 years. 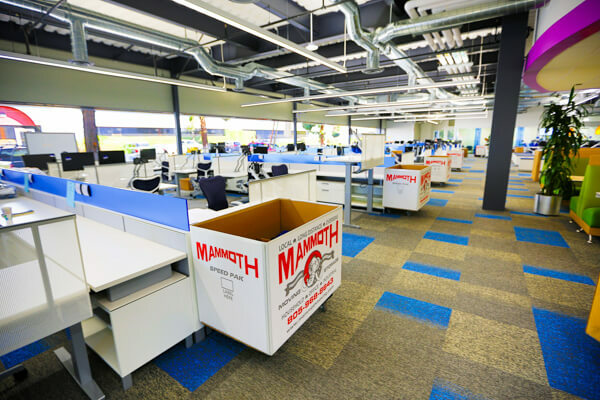 When you need a white glove service or just and simple move done, Mammoth will get it done to the standards you deserve. Residential Movers – Relocating or remodeling your home in Montecito, our household moving services can be the perfect fit. Our highly trained and professional movers will do everything from full packing services to blanket wrapped and white glove relocation of all your items. Full Service Storage – Our full service storage options range include our professional moving services, which allow us to store your goods in our secure warehouse or on our trailers for shorter term needs. Our vaulted storage is used for our most secure and longer term needs. Call us today for your best Montecito storage options. Designer Services – Mammoth Moving provides some of the top designers in the world everything they need to fulfill their designer projects in Montecito. 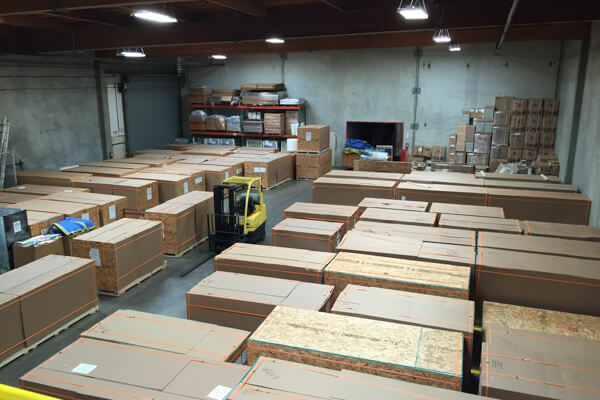 We do everything from receiving, inspection and storage to full white glove delivery. Call us for your next designer project and let us show you why we are the designers choice for moving services. 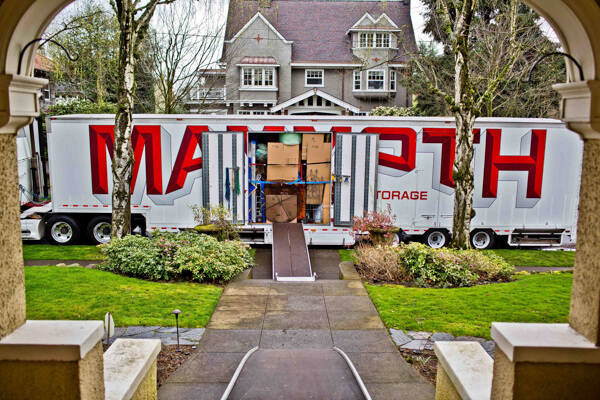 Long Distance Movers – Moving to another state or moving to the East Coast can be lot of work, luckily Mammoth Van Lines has been providing Long distance moves for Montecito for clients for over 40 years. We provide our customers with dedicated dates and shipments and a full white glove service from beginning to end. Our own drivers and top of the line air-ride trucks will deliver your goods with the best of care. Below you will find links to service providers and city information you may need in Montecito. Here are our top recommendations from steak houses to flooring companies in the Montecito area. Montecito is one of the wealthiest communities in the United States, and is home to some of the area’s most stunning stretches of coastline, from Butterfly Beach to Fernald’s point and the renowned surf break at Hammonds Point. Coast Village Road boasts luxury clothing boutiques and fabulous local wine and dining, or visit the 37-acre estate of 25 arranged distinctive gardens at Lotusland. Private institutes provide incredible education from grade school to higher education. For lush nature and luxurious amenities, look no further.